Just finished reading up on and researching about the latest beauty trends that will reign supreme in 2018. From runways, brand reports, and celebrity looks, here are ten of the biggest beauty trends of 2018. - Since the glitter and shimmer look will continue this year, there's no better partner than the good ol' lip gloss. Gloss took a hiatus and now it's back so pucker up! 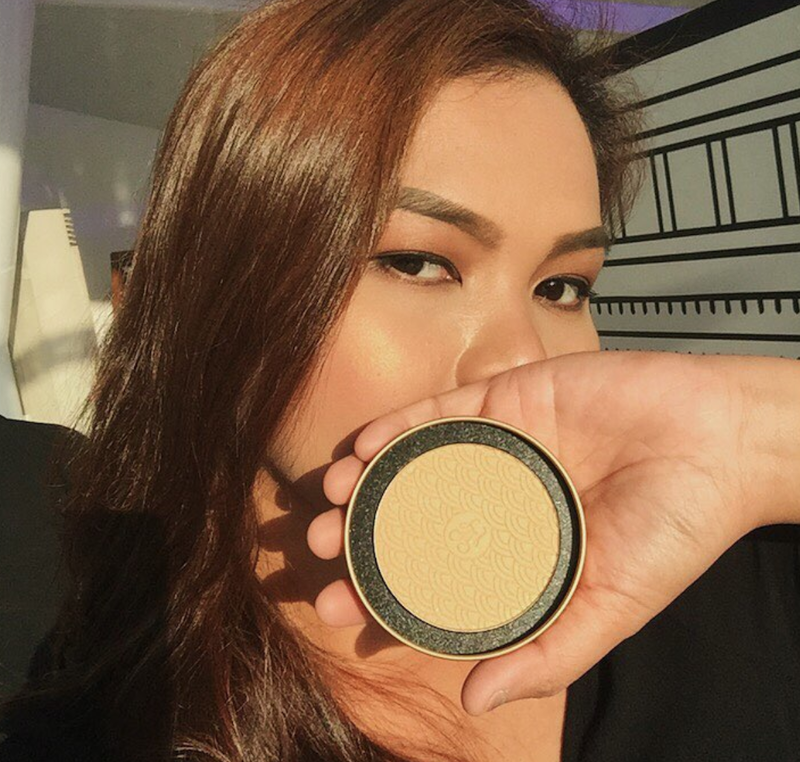 - Thanks to Rihanna's Trophy Wife highlighter, people have come to realize that gold could also be a beautiful highlighter. This highlighter shade that's worth of King Midas will bring an instant glowing warmth to your skin. 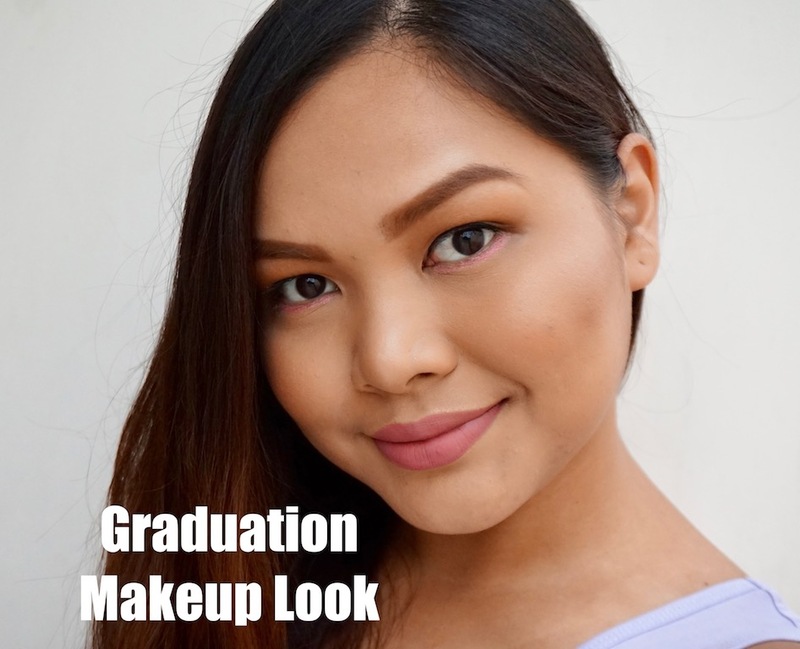 - As seen in my graduation makeup look, Underlining is applying a bold eyeliner on your lower lash line instead of the upper lash line. 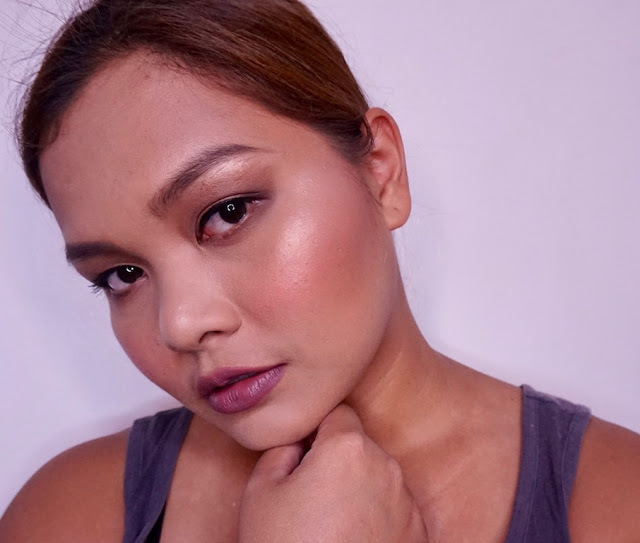 This is a super easy way to highlight and bring out the eyes; zero eyeshadow skills needed. - Glowing skin in all angles will be a hit this year, but remember to not overdo it and to mimic the natural play of light on your face only. 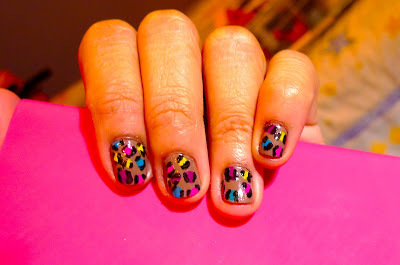 - Nail Art is baaaccck! While plain, clean nails will always be a staple, people just can't get enough of customizing and this time around, nails will be on the spotlight! - At the latter part of 2017, Glitter is becoming a huge favorite among makeup enthusiasts. This year, it will take centerstage and will pretty much be present on the eyes, lips, and skin. - Face tools such as dermarollers, face brushes, and facial massage tools such as Jade Roller will become new favorite skin care inclusions. - Colored lids will be a big hit for spring-summer 2018, but I don't mind sporting this trend the entire year! - Step aside, K-Beauty and make way for J-Beauty. 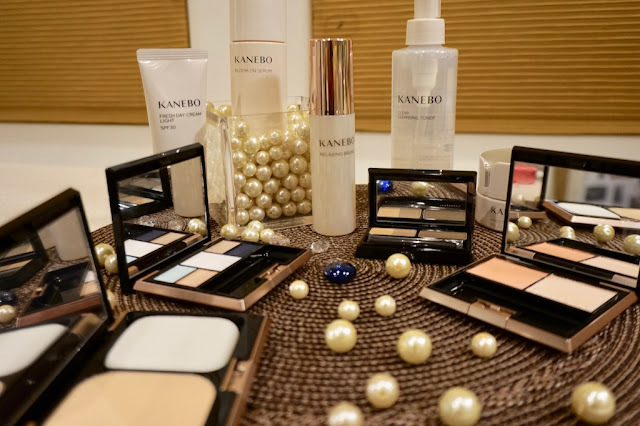 J-Beauty means Japan Beauty and it pertains to makeup, skin care, fragrance, hair care, and body care brands that are from the land of the rising sun. This year, we'll see more of it and people will be more interested in it this year as we move towards a more natural color taste and palette. Which beauty trend would you love to sport his year? Woo! So excited for these beauty trends! I'm glad we're stepping out of the typical matte looks this year. It's nice to change things up a bit every once in a while. Thanks for this, Ms. Martha! I love glitter and gold highlighter the most! I've been sporting that glitter look -- eyeshadow-wise since 2015 and random people at work and friends love it! I'm so glad gold highlighter is finally making waves now. I think it's more flattering for our asian skintone than pink or white highlighter. 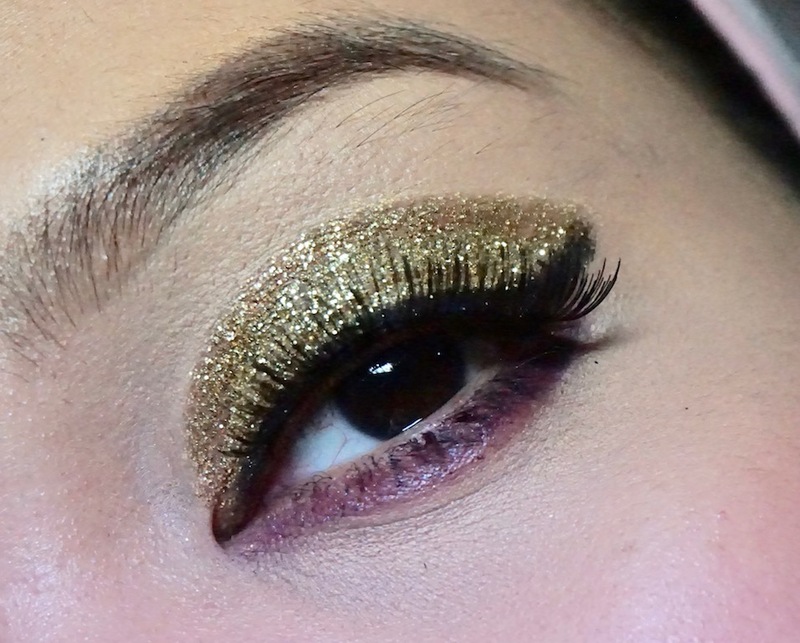 I love my MUFE Prolight Fusion yung gold -- It's the bomb! Yes to Gold Highlighters and Nail Art! I've been using highlighters everyday and yes to that gold one lol! I am pretty sure there will be brands that will come up with affordable ones. As for the Nail Arts, I love them way back even though I wasn't good on making them I don't care I love playing with them even though what I can only do is the flower dots LOL! Numbers 4 and 5 for the win! 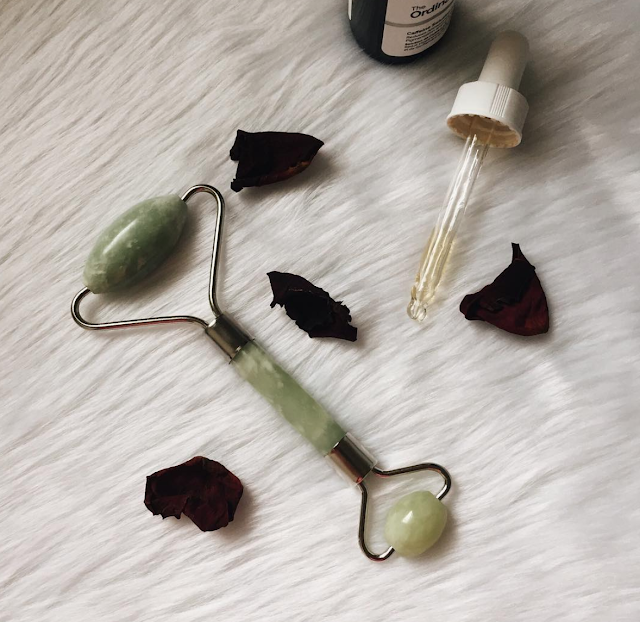 Cool ng mga beauty trend this 2018, very interesting and I see that I would have a fvorite n to try 1, 2, 3, 5 & 8... un pinka gsto ko tlg n fav ko yun jade roller. Madlas ko xang mkitang gmit nio Ms. Martha kya super curiuos tlga aq. This 2018 beauty trend tlga is something to look forward for and this would be a big hit! So I will be seeing lots of "fresh from Saudi" look this year?! Hehe naalala ko yun photo mo sa Pwittygirls of Mnl! What i am most excited about is the J-Beauty! I'm sure i will be seeing more product launching soon. I just hope they will be affordable and easily accesible. OMG I loooove the lewk you're serving on #9. Ang bongga. I absolutely love the color combination! 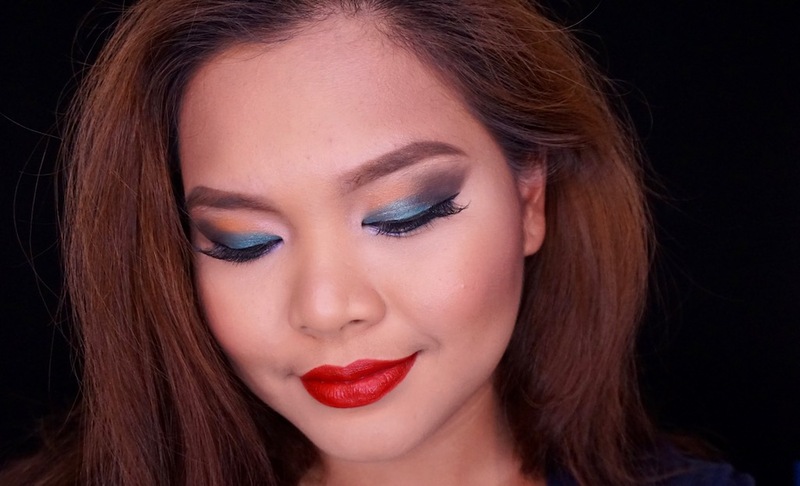 mas napansin ko nga ung mga clorful eyeshadows nung 2017! kabog na kabog eh! gusto ko din eh! huhu!! overall they're all the best!! I ak happy with the come back of gloss! I'm in love with gloss before. I wanted to try jade rollers and j beauty! I can't wait for beauty discoveries this 2018!